Nikel alloy sheathed immersion heaters available in sizes from 11" to 36"
Superloy is our product range of 3kW immersion heaters which are nickel alloy sheathed to provide high corrosion resistance for use in hard or aggressive water conditions. Superloy is available in three different sizes from 280mm to 914mm long (11” to 36”). 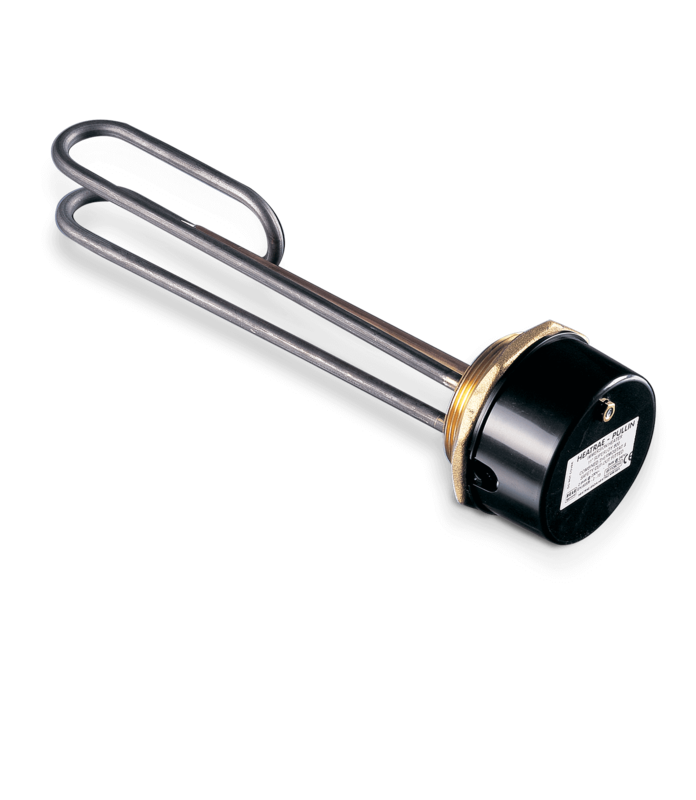 Our Superloy immersion heaters have a no-heat zone to prevent overheating and they are fitted with an RDT combined thermostat and resettable safety cut-out as standard. Superloy is also provided with a two year warranty (product parts only), for peace of mind.